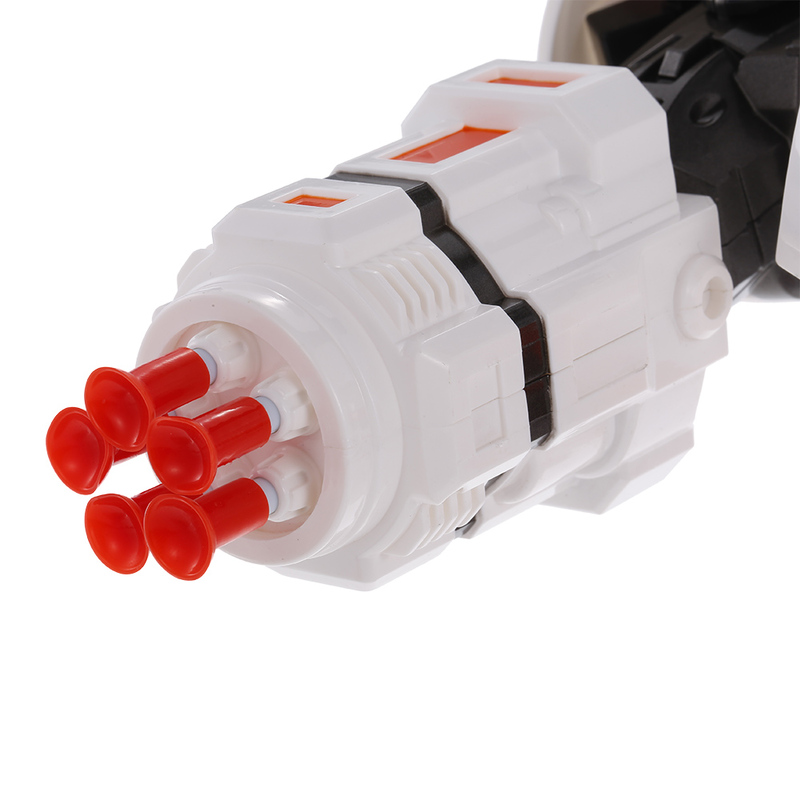 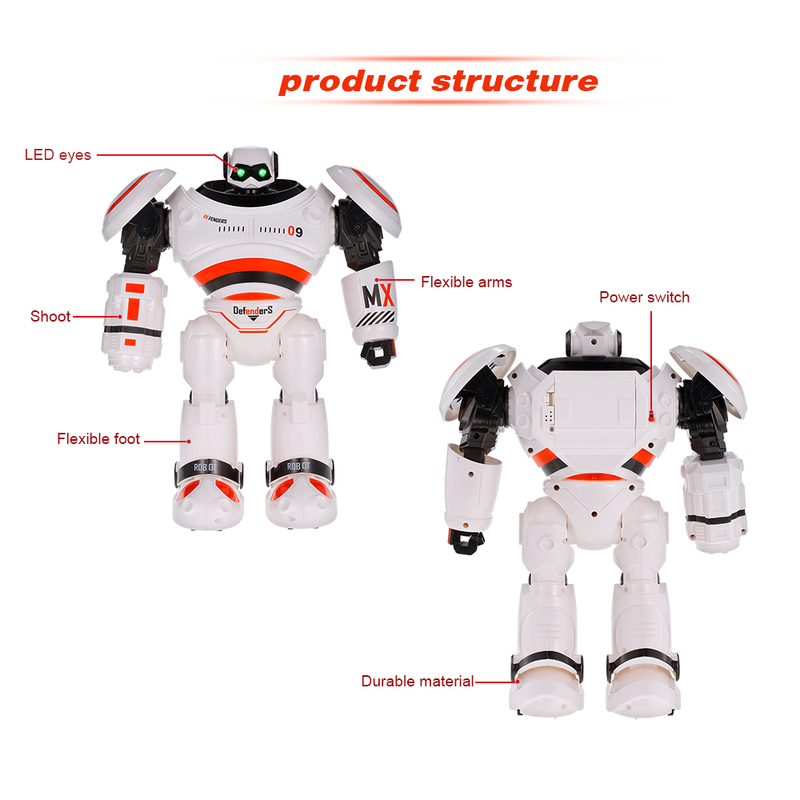 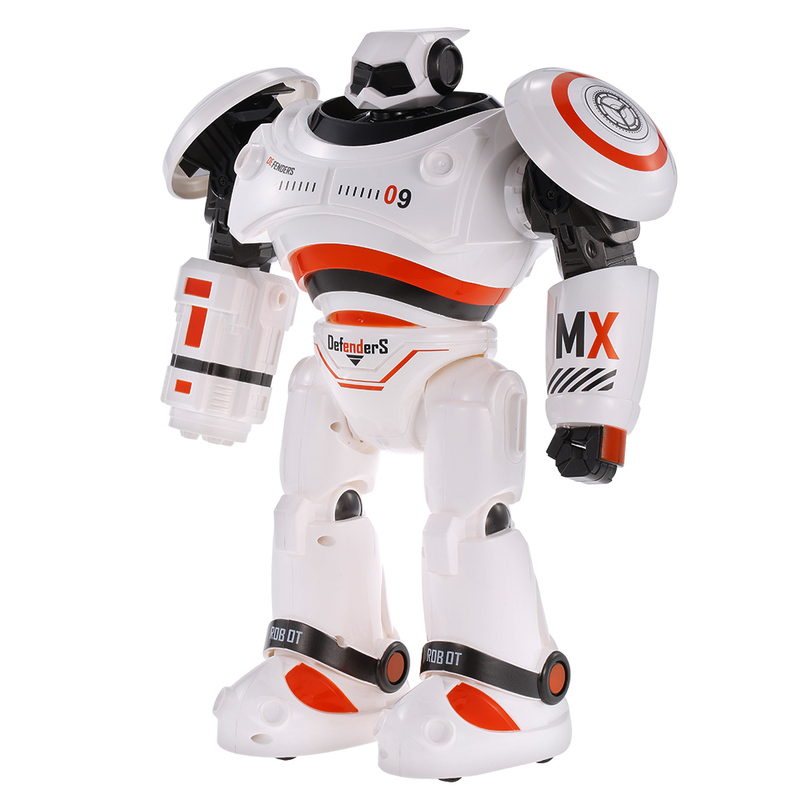 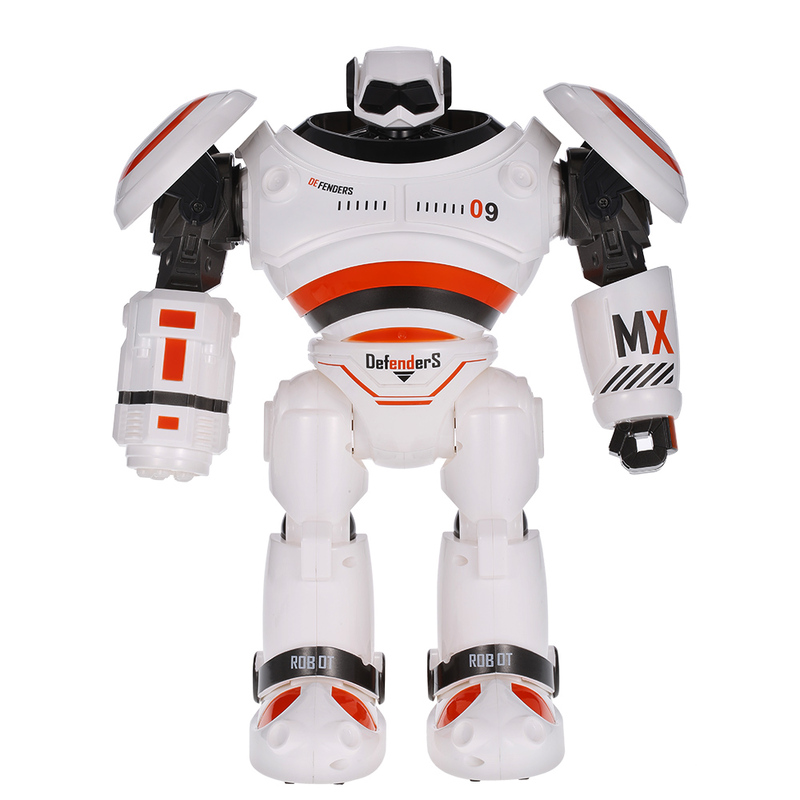 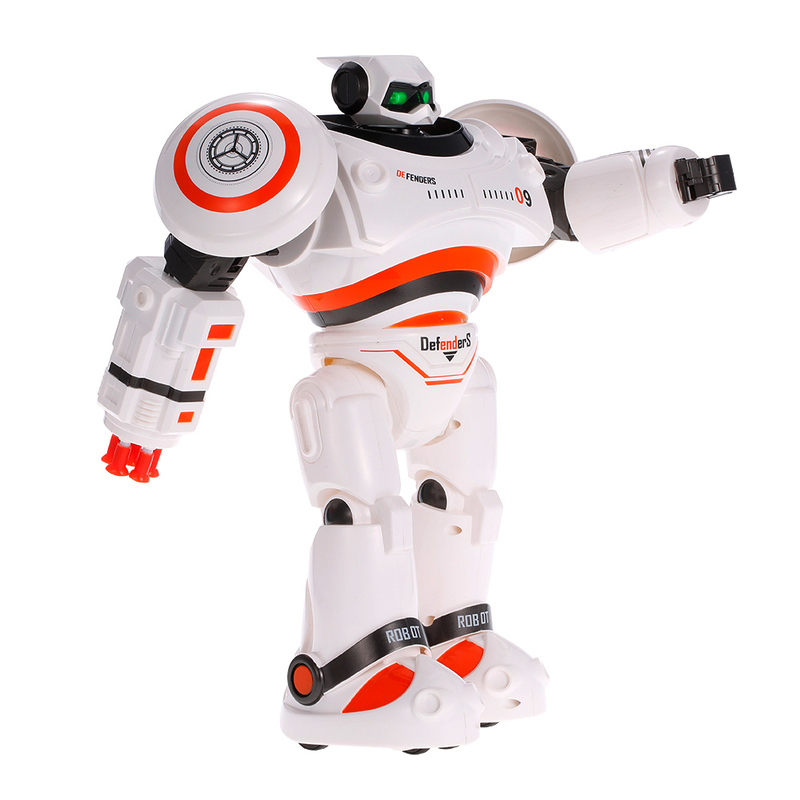 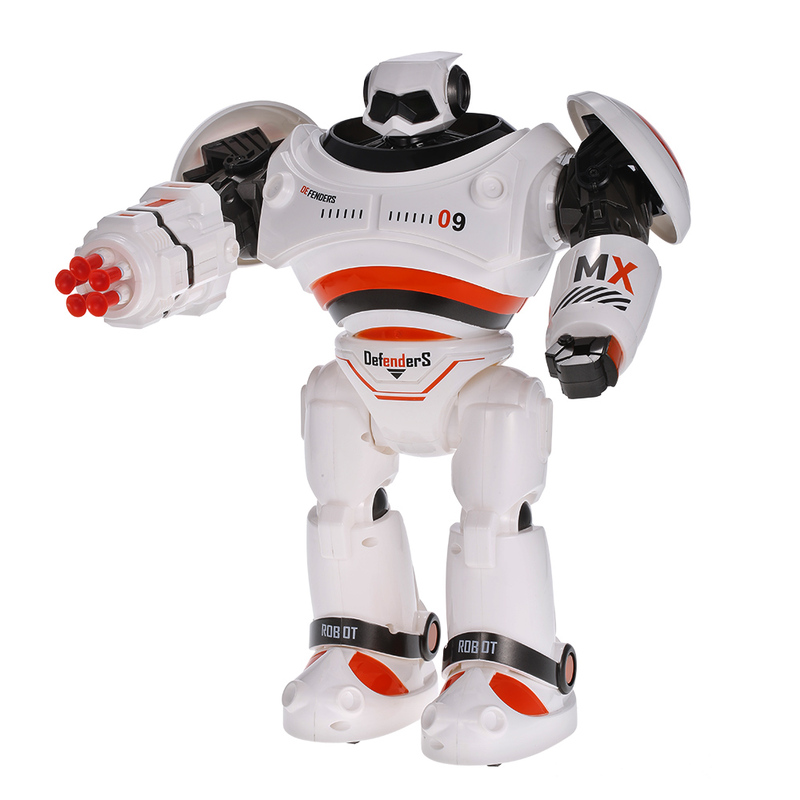 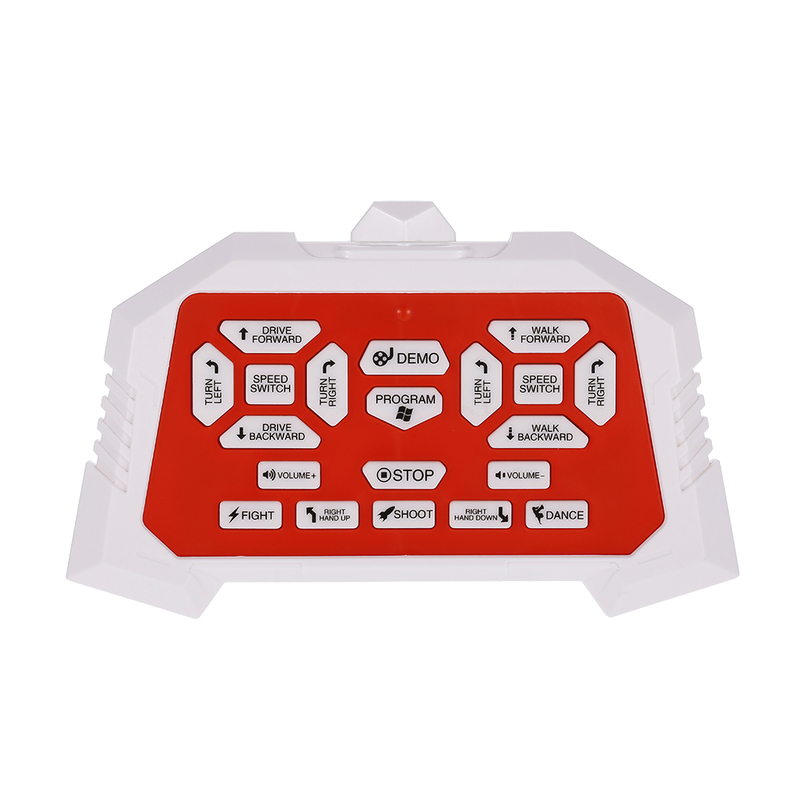 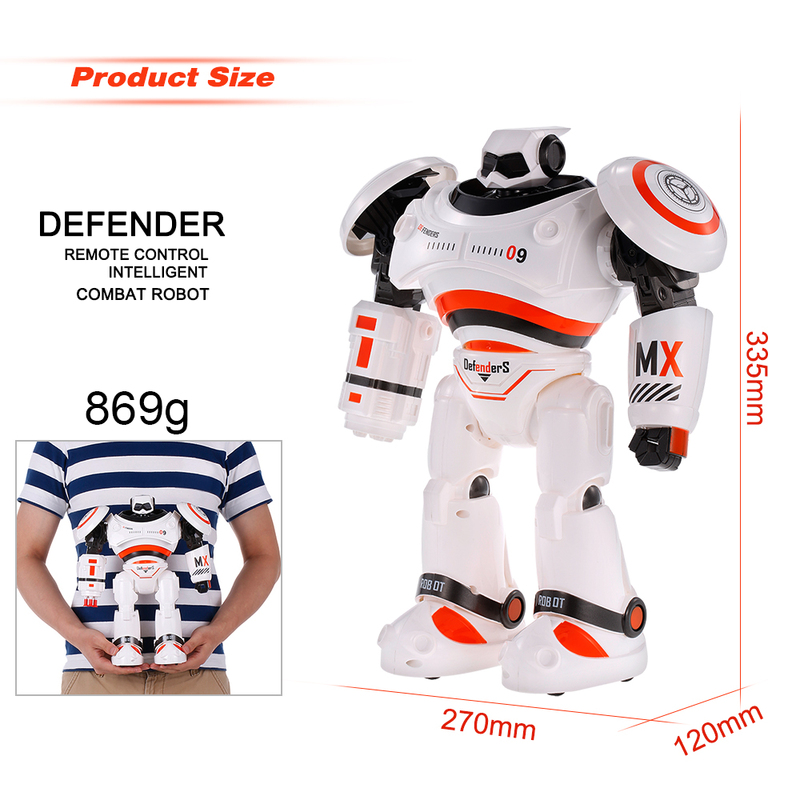 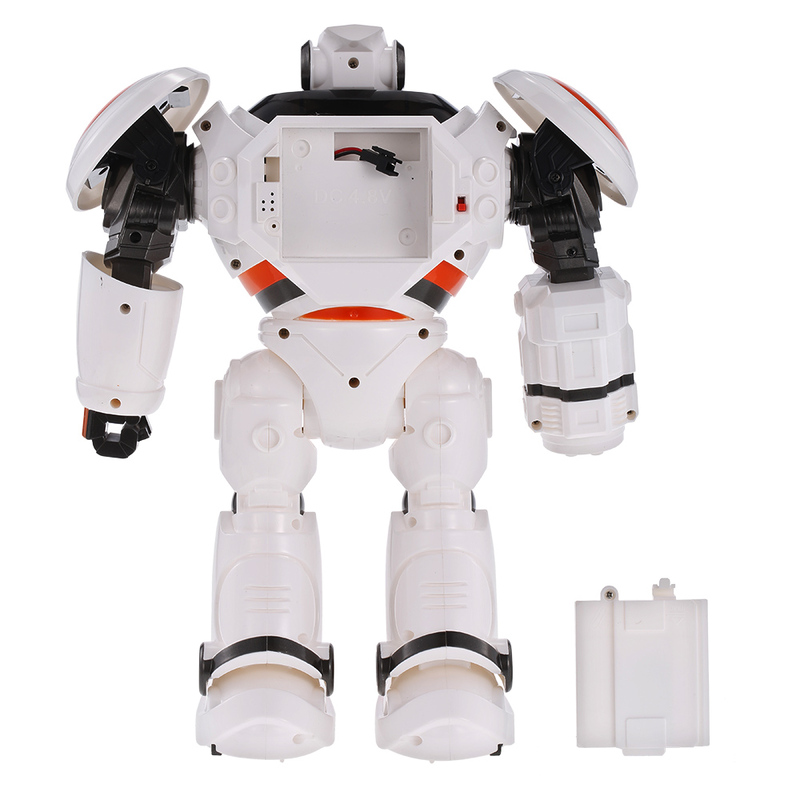 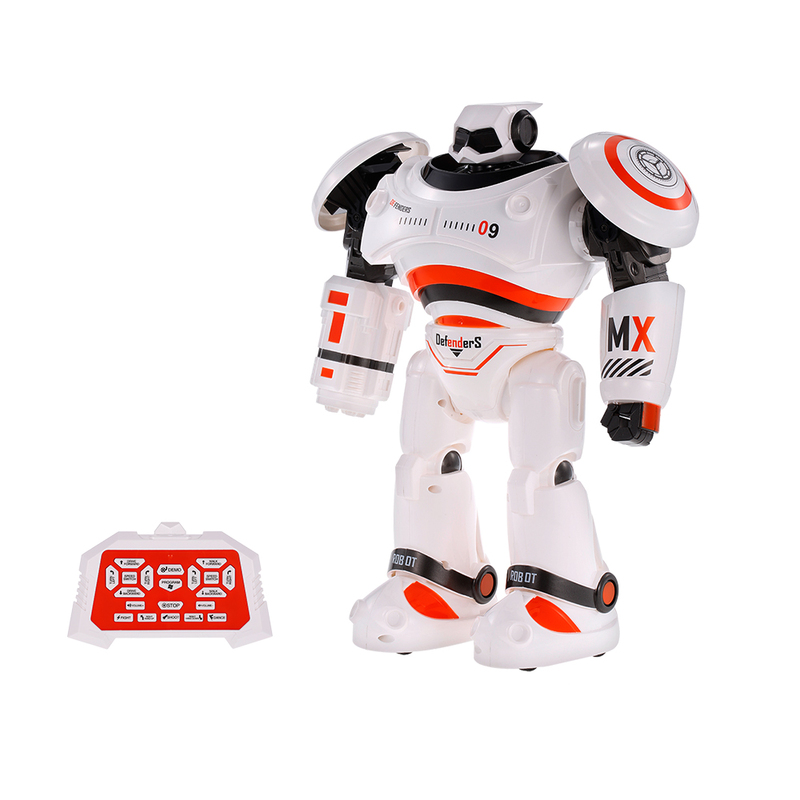 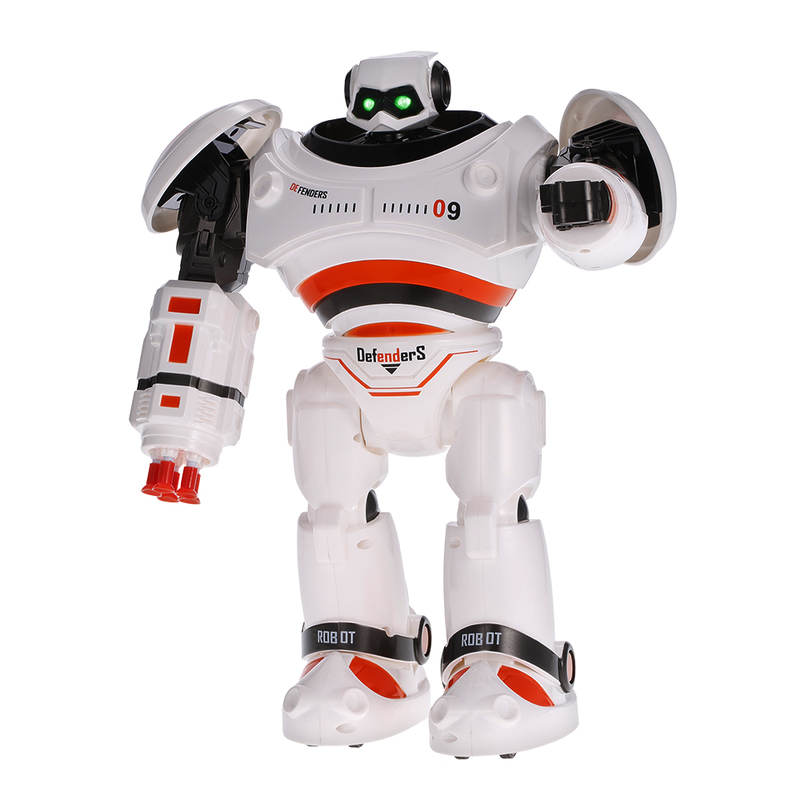 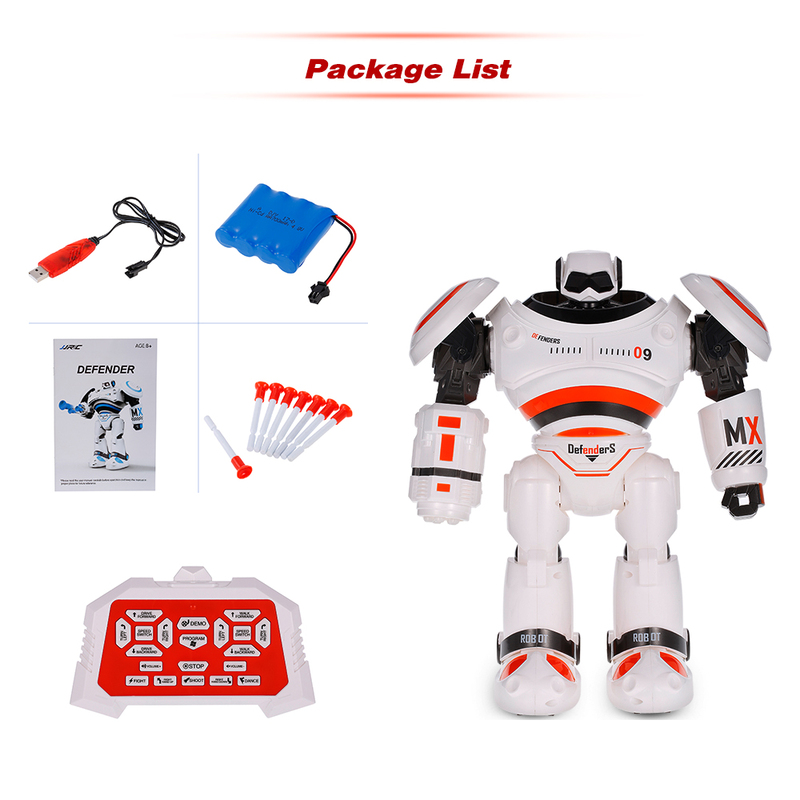 This mini robot is intelligent programmable which can perform various complex actions. 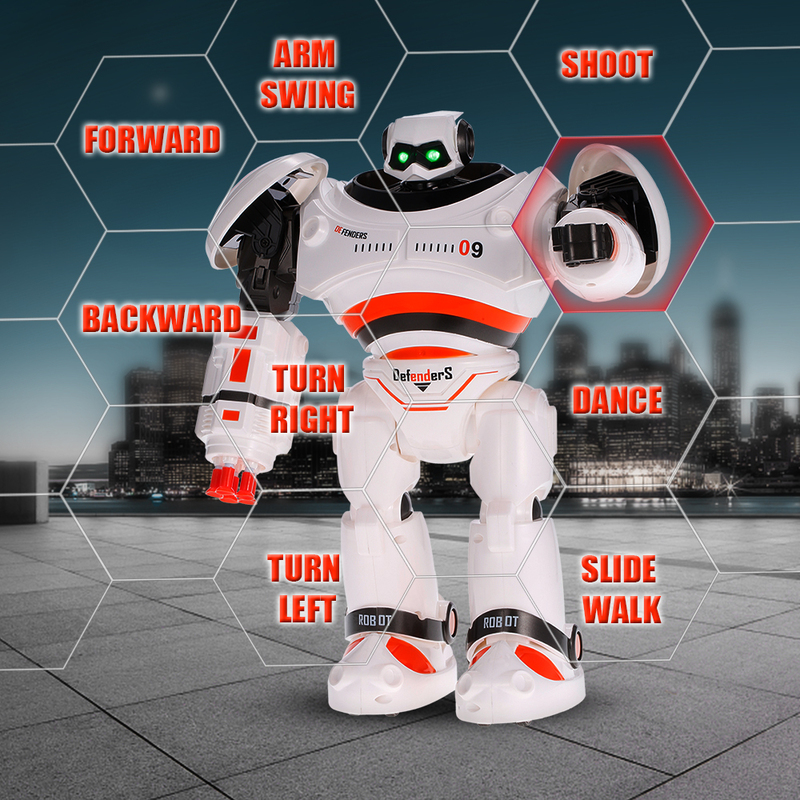 Shooting, dancing and fighting, it will be a good companion for your kids. 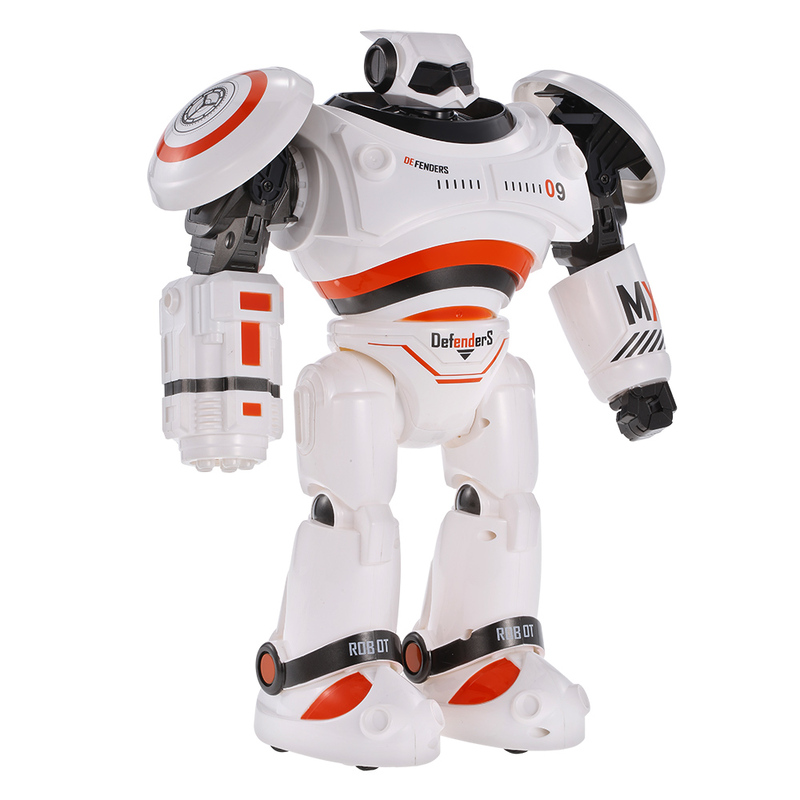 Don't hesitate to take it home!